I am back from a much needed vacation and will be posting more ( a New Years resolution! 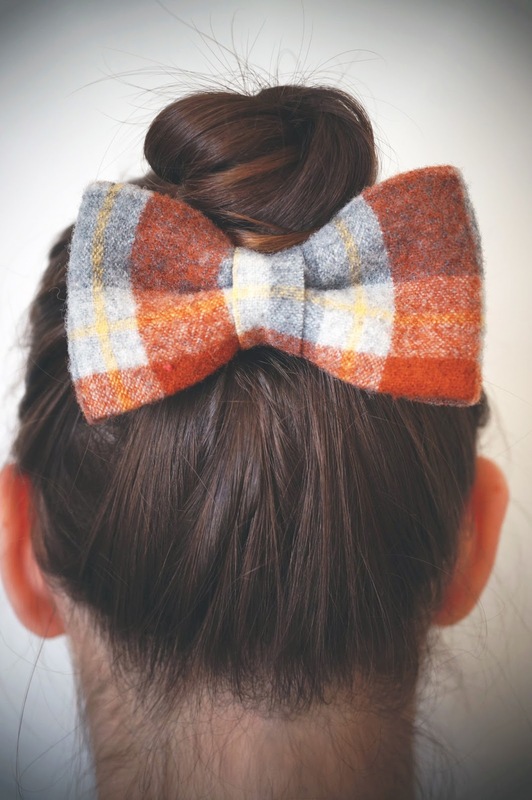 ), but in the mean time how cute is this vintage wool Pendleton bow? I need one. You can get yours here.